I never thought that my last ‘baby’ would in actual fact be both my second, and third, baby. I thought I’d have longer than three minutes between baby two and baby three to get used to the idea of this being my last baby. I really thought I’d have that last, third pregnancy, that last chance to concentrate on the miracle of life, on those last months with a bump, a chance to savour that feeling of carrying around new life. I never thought, as Monty emerged, tiny and perfect, into the world that it would be the last time I met one of my babies for the very first time. The last real surprise in life, the last time I discovered who that tiny person was that I’d carried and held and loved and kept warm for all those months. That first moment you hold them in your arms, your whole life expanding, shifting around you. The shape of your family, instantly changed forever. That sense of them being brand new and yet also entirely familiar. As if they were always meant to be here. I didn’t know that the happy phonecalls we made and text messages we sent would be the last of their kind. Or that that warm, puddle of wonder, that new baby glow, was the last time I’d feel it. I didn’t know that those amazingly, slow, muddled first few days after a baby is born were the last ones I’d have like this. 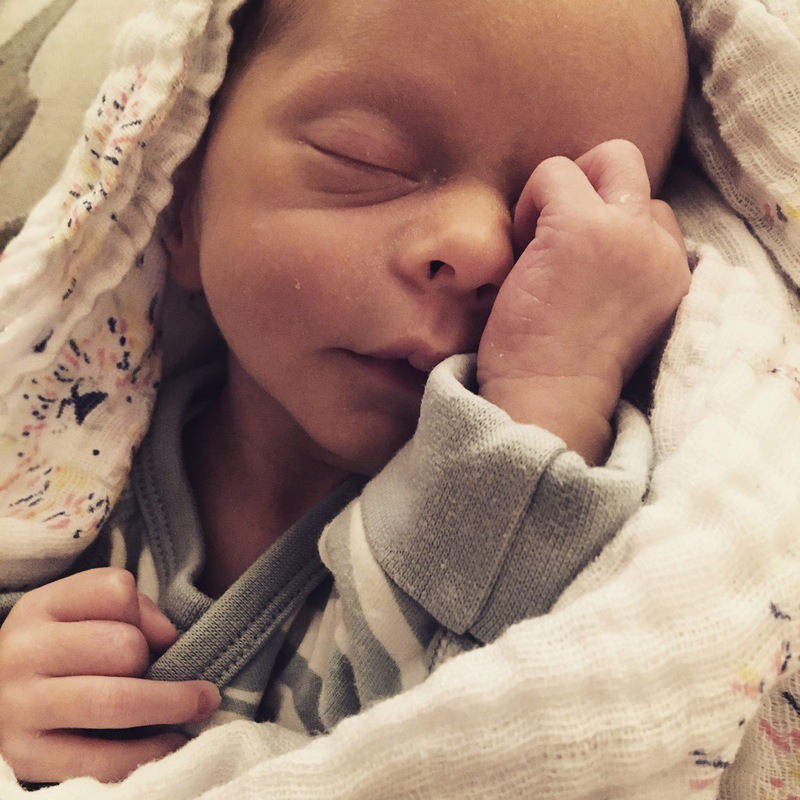 I didn’t know that there would be no more first feeds, first smiles, first baths, first hands outstretched, first kisses, first tiny fingernails, first curls of matted hair. I didn’t know any of those things. I thought I would get all of these things one more time. I thought I would carry my new baby out of hospital one more time, would carry them through my front door one more time, would introduce them to people one more time. I did not know. And so I didn’t remember enough. I forgot about milk spots, and soft fontanelles, and vernix, and dark eyes, and wrinkly skin, and that warm, sweet, delicious – so intoxicating – baby smell. I forgot about milky clothes, and all the shawls, and the blankets and the muslins and the tiny hats. The feel of a baby asleep on your chest, their warm sigh, their snuffles, their puckered mouths, their twisting hands. I forgot all of this, barely registering most of it as it rattled past me in a fog of exhaustion and worry. It was survival, nothing registered, we just kept going, waiting for things to change. Now, 19 months later, and my life is a whirlwind of divebombing, screeching, giggling, running, toddling, playing, chattering, eating. It’s wonderful, but it’s not babies. These babies were my last babies, but I didn’t really know it at the time. That knowledge, that realisation that this was us done with babies, that our family was complete, that my journey through babyhood was done – it didn’t come to me peacefully, after much discussion. It dawned on me slowly, drip, drop over time – can’t do this anymore, can’t do it again, it’s too hard, we’ve been through too much – I never acknowledged the truth of it, until slowly it became harder and harder to ignore. 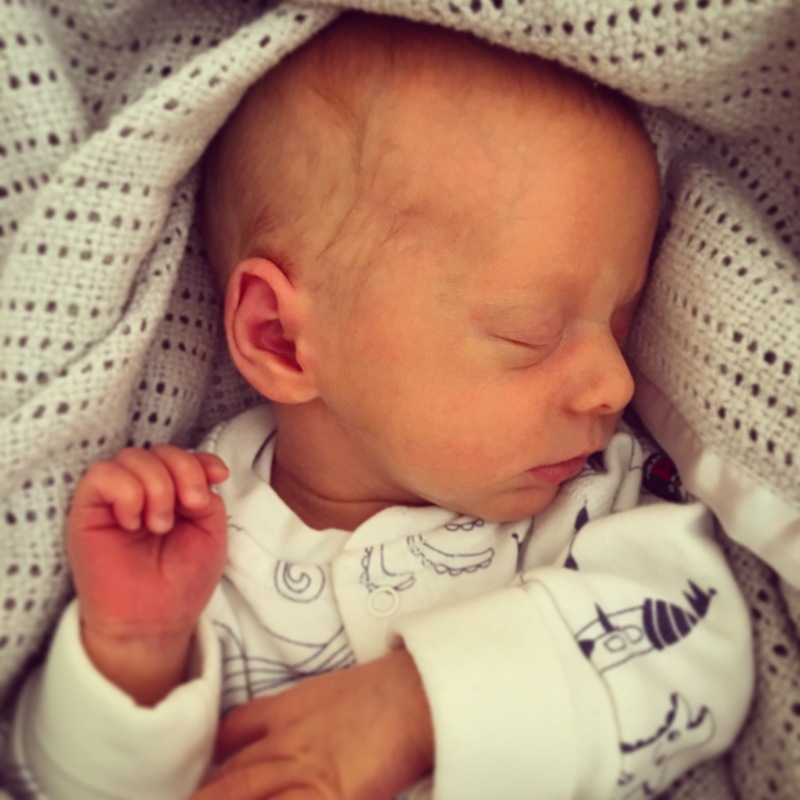 As the tiny baby milestones galloped past me, where I had once consoled myself that it was ok, that I would do this again, with one baby, more slowly, taking time to register it all, I started to realise I wouldn’t do it again, couldn’t do it again. “My body, my mental health, my family, my marriage – we wouldn’t survive it again,” I used to say when peopled asked. These reasons are good reasons, true reasons, sensible reasons – but they were just words. I hadn’t really acknowledged what they truly meant. Because, deep down, I felt so sad. The knowledge that I have had my last baby, it was like a dark, sad place that I didn’t want to go. It feels like an ending I didn’t know was coming, that came too soon. My belly feels empty, useless, out of commission, an old relic from the past. That soft, motherly part of myself feels locked up, put away. It’s as if half of my being is just..sort of….used up. And I felt so angry, so angry that having twins meant I had missed so much, had failed to enjoy so much, had rushed through all the early parts of my babies’ lives because it was so hard. And I would never get it back again, never feel those feelings again. Never be a soft, newborn mummy again. Never breastfeed my babies again. I circled away from these thoughts every time they surfaced because they were too scary and too sad. I thought if I could just have another baby, I could make it right. I would be able to spend time loving this little baby, holding this little baby, going to baby groups with this little baby, not crying all day with this little baby, being good at things with this little baby. On and on I went. I became obsessed with this idea that if I’d just KNOWN these were my last babies I’d be ok. I wouldn’t feel so sad. So, I reasoned if I could have one last baby, that I knew was my last baby, it would make everything ok. This baby would make everything right. In therapy, we talked about this a lot. 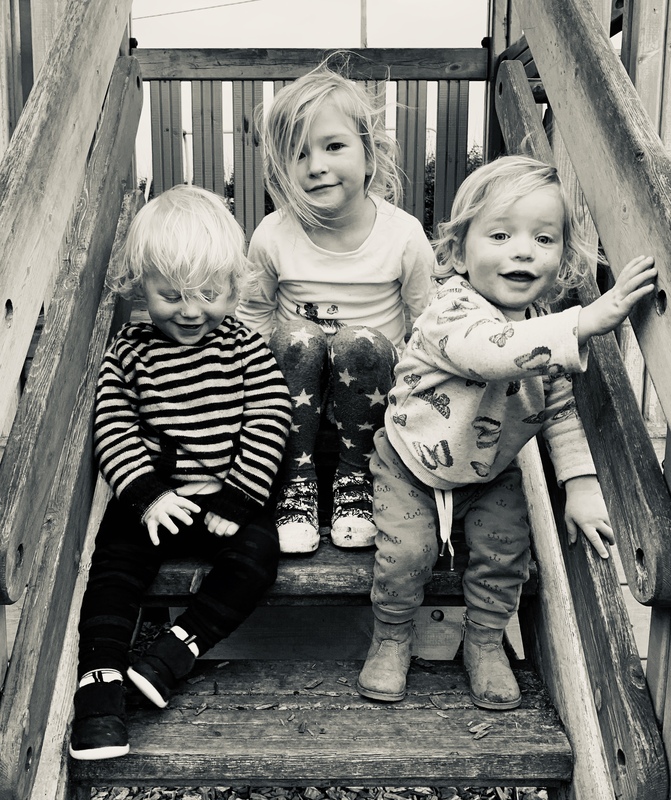 The reasons behind not having – or having – a fourth baby – why I wanted one, why I didn’t, why it was a good idea, why it was a terrible idea. What I thought it would change, how I thought it would heal me, what it would make better. 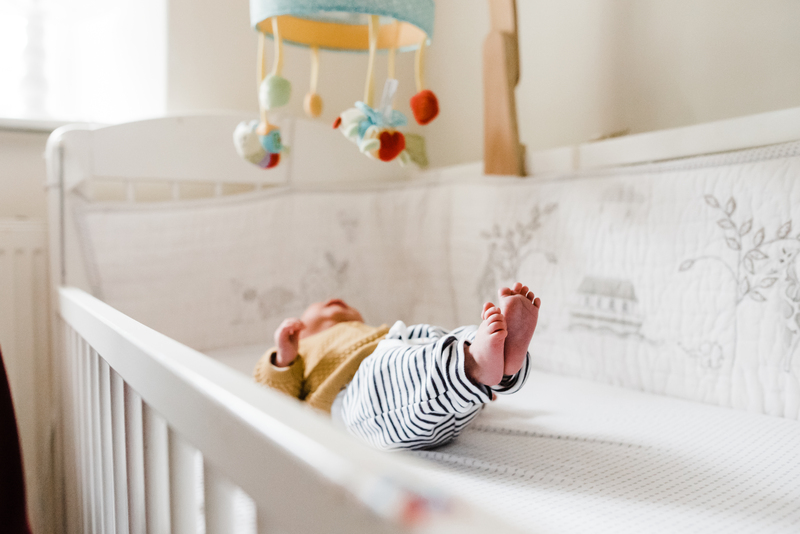 I wrote a list – an actual Pros and Cons of Having a Fourth Baby List. The Con column was so full of things I had to scribble up the side of the page. The Pro column had three things in it – 1) Might have one more girl; 2) Will get to do the newborn phase again; 3) A chance to make things right. These are clearly HOPELESS reasons for wanting another baby. Setting aside 1) and 2) as being rubbish reasons to have any baby – let alone a fourth one – the third reason was really the crux of the issue. And it comes back to everything I’ve learnt this past year – my life didn’t go as I expected, twins were not what I expected, this is how my life is now. Some things have been lost and some things have been gained by having twins. I have missed things, but I have experienced others. It is sad that I missed so much, it is hard that I missed so much, it is unfair that I missed so much. But that is what it is. Nothing can change it. Acceptance of that is what will pull me forward. And, what I have realised is, that I was trying to have another baby to avoid going through the grief of having had my last baby. Because it is grief. Albeit a less serious one than a death. But still, it is there. A process I must go through. I can’t go around it. No amount of last babies will make saying goodbye to that part of my life, that moment in time any easier. It is the ending of something, that time is over. Change is hard, it makes us nostalgic, it often makes us sad. And we have to let ourselves be sad, sad for what has gone before, and all that we will miss. Because – I was a mother. And, I still am a mother. I am at a different stage, but I am no less a mother. Sure, I am no longer the mother with the small baby in my arms, all milky and sleep-deprived and foggy with love and exhaustion. But, I am now the mother with toddling twins and a five-year-old schoolgirl. I have laughter and conversations and sibling cuddles and bike rides and long walks and blackberry picking and scabby knees and haircuts and starting school and making friends and talking about boys and girls and politics and travel and favourite things and deep thoughts and big fears and true loves. I have all of this ahead of me. There is a mourning for all that is behind me now. But, there is also still so much to come, and so much to savour.